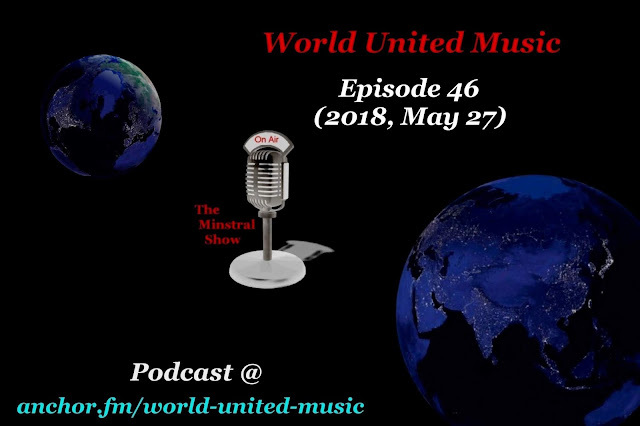 Welcome to Episode 46 of the Minstral Show! Today’s episode takes us on a journey of awakening through songs that express the walls and battles we all have to overcome either by ourselves or collectively as a community. 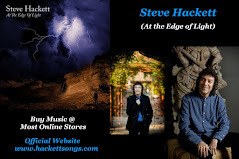 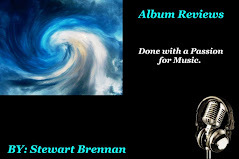 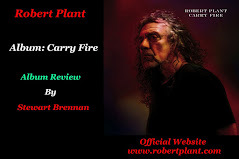 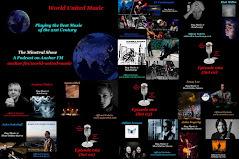 The road of life brings with it many hurdles, battles and lessons that eventually lead to an awakening and vision for creating a better world, featuring music by, Chastity Brown, Eric Burdon, Michael on Fire, Burlap to Cashmere, Chris de Burgh, Steve Hackett, Different Light, Matthew Perryman Jones, Deep Purple, and Dream Theater. Welcome to Episode 45 of the Minstral Show! 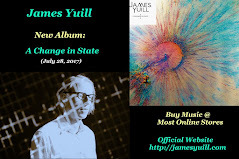 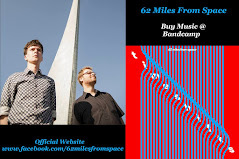 Today’s episode takes us on a mindful trip through a variety of empathically expressive songs featuring, The Outdoor Type, IN HOODIES, Jupiter, Third Whale, Withnailus, Dave Kerzner, Disturbed, Blkk Bones, and Agnes Obel. 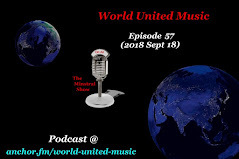 To all the Artists, be sure to share the podcast episode with your network as it helps bring attention not only to your work but to the work of others as well. 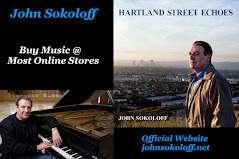 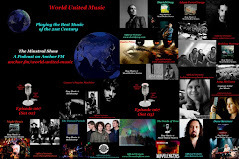 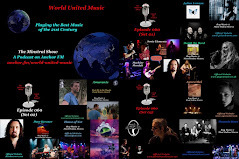 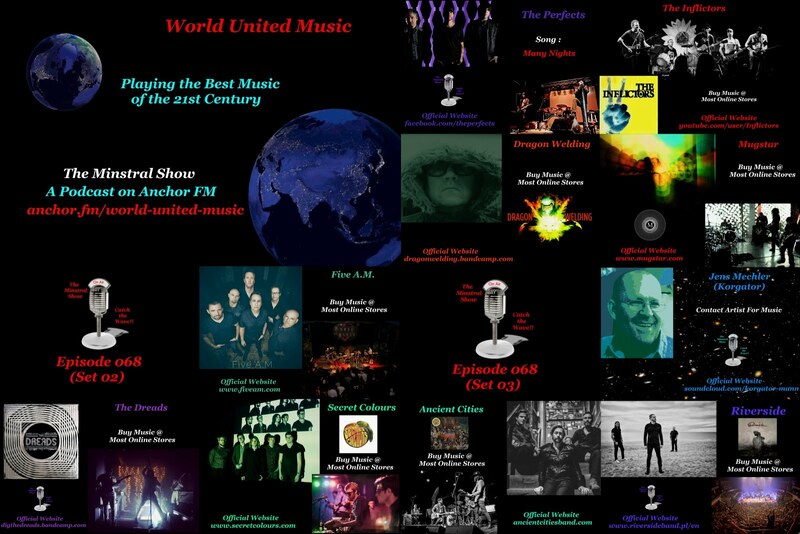 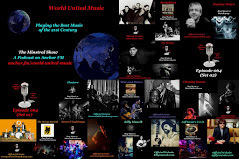 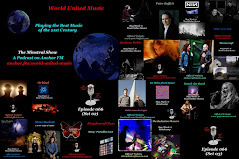 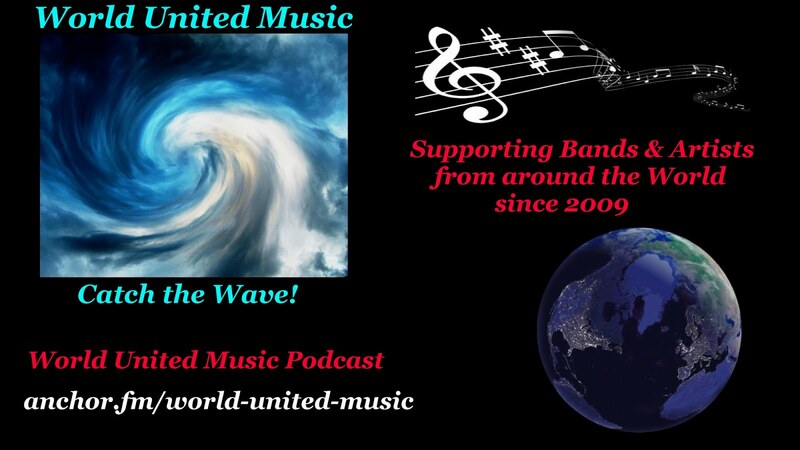 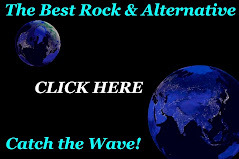 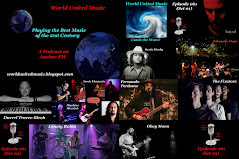 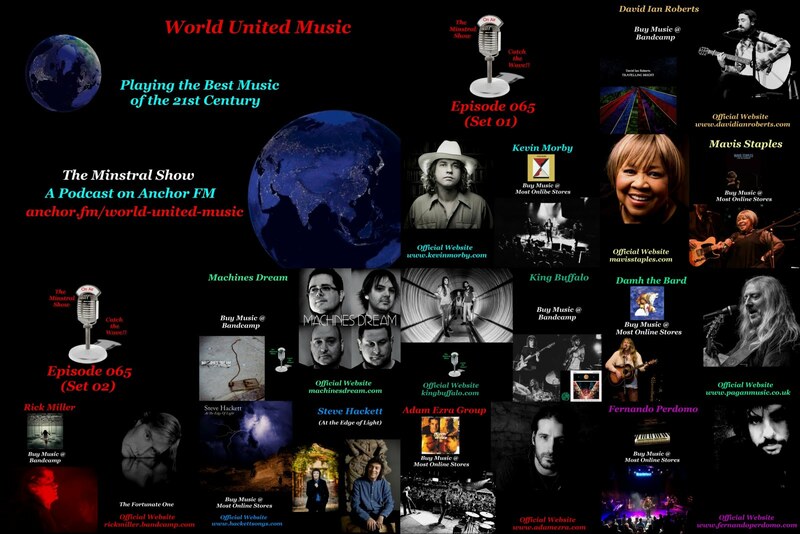 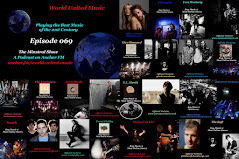 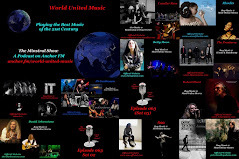 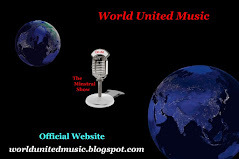 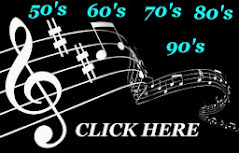 That's what the “World United Music” project is all about, bringing attention to all the artists making great music.